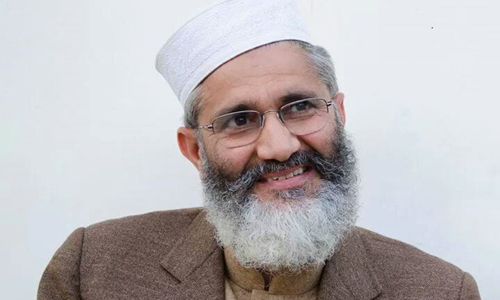 ISLAMABAD (92 News) – Jamaat-e-Islami ameer Sirajul Haq has said that Chinese help in present economic conditions is very important. Talking to journalists on Tuesday, he said that there is need to stand on own feet. “A neighbor can help, but cannot be support forever,” he added.